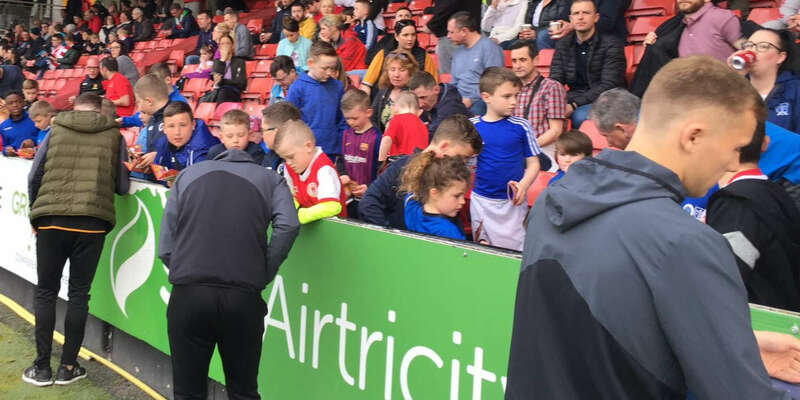 DERRY CITY and St Patrick's Athletic played out a scoreless draw at the Brandywell last night in a game which underlined why both teams are struggling in the lower echelons of the Eircom League Premier Division. Both sides lacked cohesion and confidence and the fact that the game remained scoreless was due to a litany of missed chances by two of the division's lowest goal scorers. 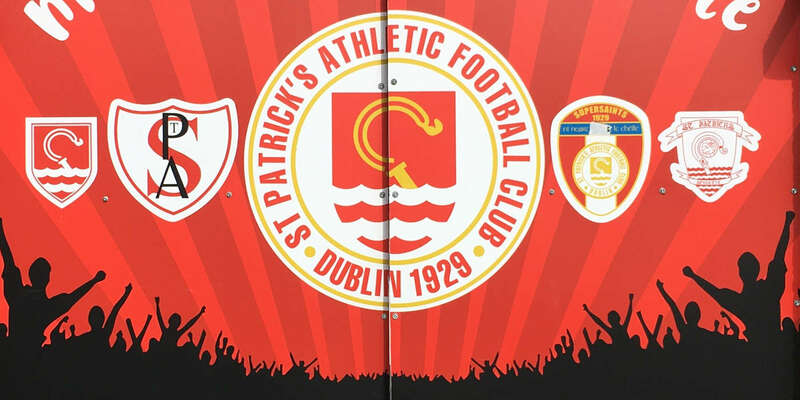 The woodwork came to St Patrick's rescue in the second minute when, from Michael Holt's far post corner, City centre-half Paddy McLaughlin's close range header came off the upright. In the tenth minute following a build up involving Joseph Ndo and Tony Bird, City 'keeper Pat Jennings pushed Mark Casey's 18-yard right-foot volley away from under his crossbar. 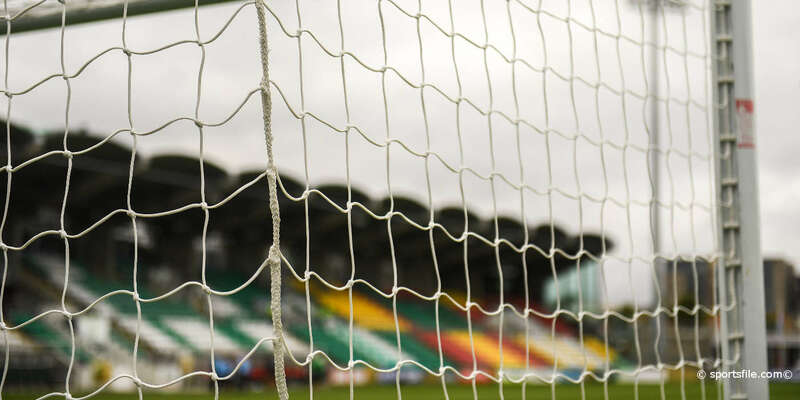 A break by St Patrick's in the 74th minute almost paid dividends when Aidan O'Keeffe found himself in the clear inside the penalty area but his shot was deflected for a corner by Delaney. St Patrick's came close to breaking the deadlock twice in the space of a minute. Bird timed his run to collect Fahy's free kick but his close range shot was deflected off the outstretched right leg of Jennings. Seconds later Jimmy Lee Jones was clean through but pulled his shot wide.